Ricky initially began with WBH Legal in 2018 as a Practical Legal Training student and soon after became employed as a Law Clerk. 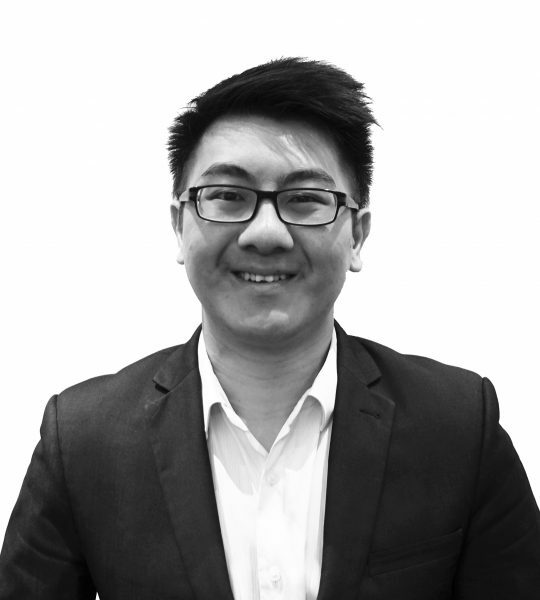 Previous experience includes 2 years working as a Law Clerk for a boutique Chinese law firm as well has having volunteered as a student advisor at the Magistrates Court Legal Advice Service for 6 months. In terms of formal education, Ricky has attained a Bachelor of Laws and a Bachelor of Commerce from the University of Adelaide. Aside from English, Ricky speaks fluent Chinese (Mandarin) and has completed a Diploma of Languages (Japanese). In his spare time, Ricky enjoys playing volleyball, tennis, soccer and is currently sharpening up his golf skills. Fun Fact: Ricky completed his high school work experience at WBH Legal back in 2010 at the ripe age of 16.